Home › Uncategorized › What is the Aura? 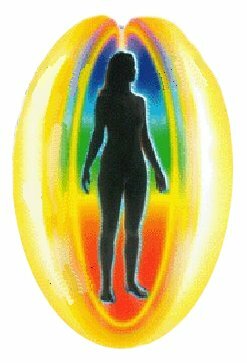 The aura is basically an energy field that surrounds a body. All living things radiate electro-magnetic energy that can be detected, even photographed, with the right equipment. 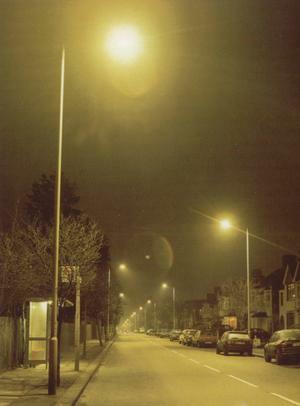 You can see an example of an aura around a non-living thing by looking at a street light during a fog. The emanating light and heat interacts with the mist creating a rainbow colored sphere around the bulb. The aura around a living thing looks the same under the right conditions. Mystics, however, seem to have something else in mind when they talk about the aura. The energy is less biologically and more spiritually generated. 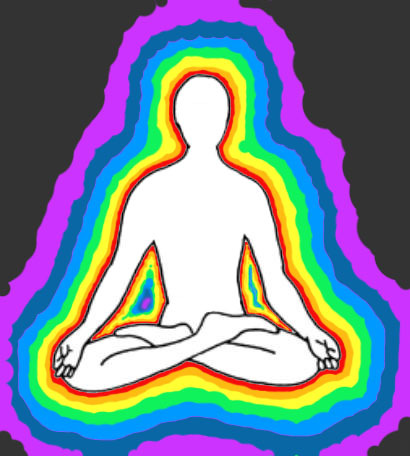 The aura is conceived of as a spiritual sheath or emanation of consciousness that extends out beyond and forms all around the body. It is often described as shaped like an irregular oval 18 inches larger than the body. It could also be much larger and parts of it might extend out or project in a stream. The aura also is said to pulsate or ripple around the body. This is the layer that reflects the physical condition of the person and is most connected to the electro-magnetic energy field that all living things give off. This more subtle layer is connected to a person’s feelings, attitudes, beliefs and emotions. The most subtle, hardest to detect, field reflects a person’s mental and psychic state. Other than the electro-magnetic field, the aura is not really visible or detectable except through psychic / clairvoyant means. The aura is usually described in terms of color, shape, size and even thickness or density – but these are subjective attributes based on the individual psychic’s perceptions, interpretations or reading. There is no absolute consensus as to what the aura “looks” like. The different “colors” spoken of are said to be connected to different moods, attitudes, health or other conditions of the person being observed (or “read”). “Darker” colors indicate disturbances while bright colors like violet, gold or white are connected to higher levels of psychic attainment. 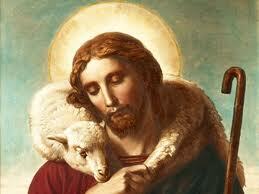 Saints, for example, are usually depicted with a golden halo representing the state of their aura. Rarely discussed is the function of the aura. It is definitely a communication system – even non-psychics standing near another person can pick up elements of their character, mood or physical state, and this is part of what makes up the auric field. 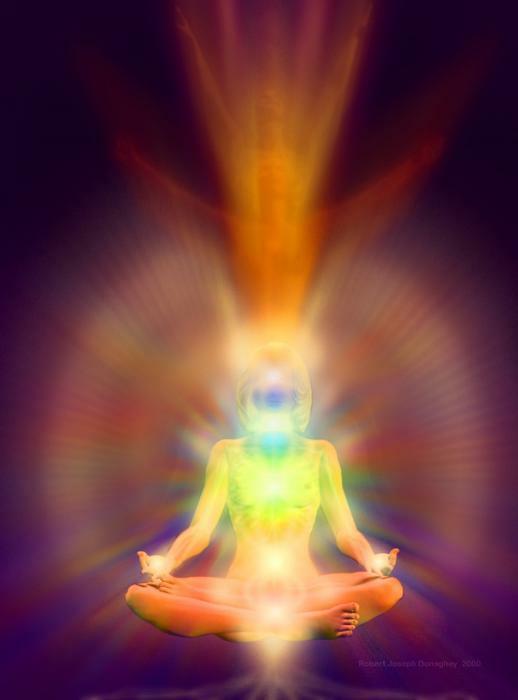 The aura can also indicate a person’s true intentions, motives and mind-set through its projection and radiance. The aura is also a defense mechanism. Just as the Earth’s atmosphere protects us from negative radiation, the aura can protect the individual from negative elements around them, particular negative moods and emotions of other people. 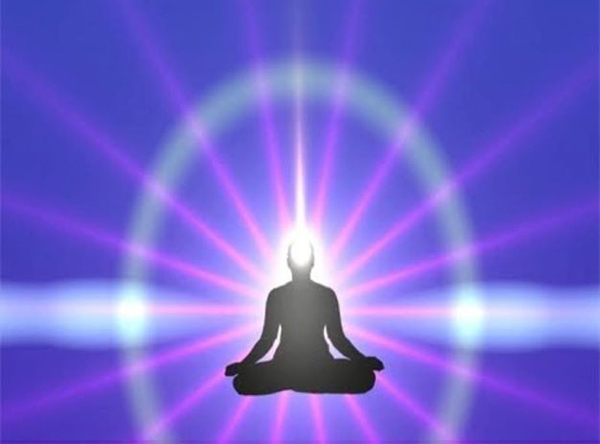 More controversially, the aura is an attack mechanism – with control and manipulation of the auric field, one person can penetrate, tear and even collapse the auric field of another person and cause havoc with their mental, emotional and physical states. A well-controlled auric field could also be used as an instrument of deceit by giving off false information about a person’s motives and intentions.